ENJOY PERSONAL LISTENING AT ITS BEST. While they last, take 30% off any Audeze headphone in our stock. We now have the benchmark Focal Utopia headphone, along with the high end Clear and Elear. 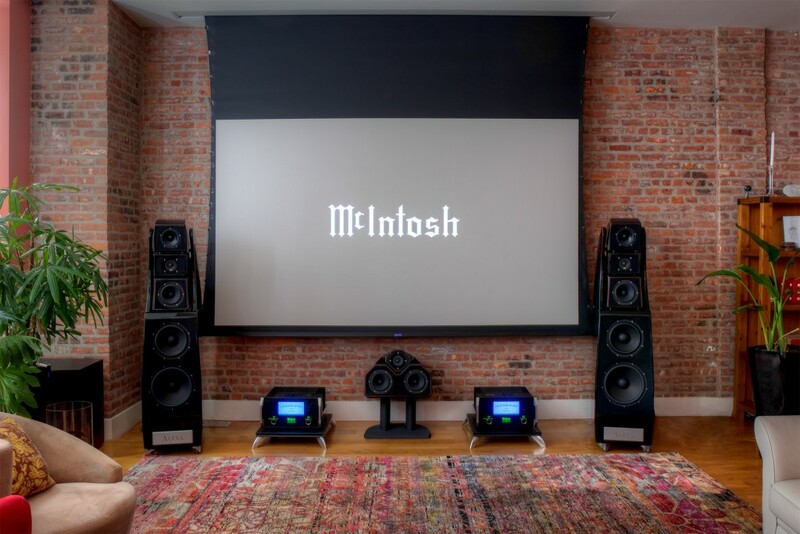 For nearly six decades, Lyric has offered the finest custom installations and audio/video components available, along with expertise and personal service no big-box or internet store can possibly provide. Let our veteran specialists help you blueprint a custom home entertainment system that meets your needs and fulfills your desires.